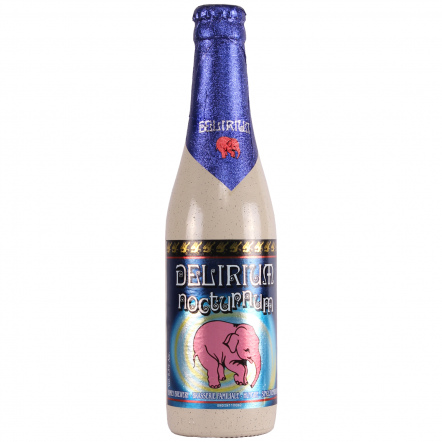 Delirium is famous the world over not just for its bizarre kitsch branding but for the fact that it regularly wins best blonde ale at awards. 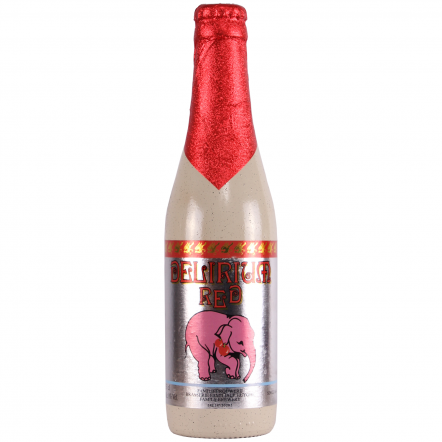 Huyghe is a towering brewery with a reputation for delicious, accessible beers. 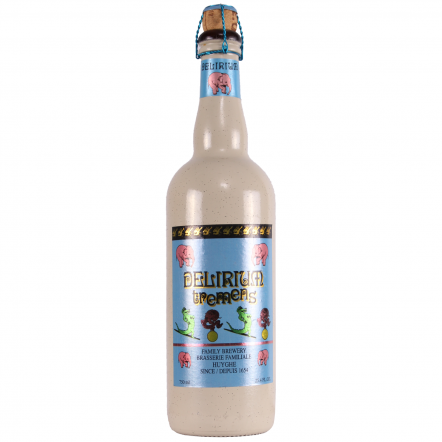 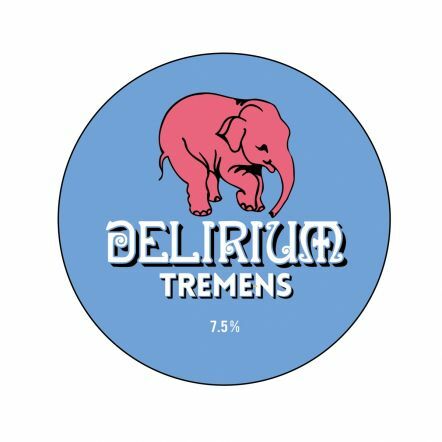 Best known for its strong ale Delirium Tremens, which is so omnipresent that people think it is the name of the brewery not the beer. 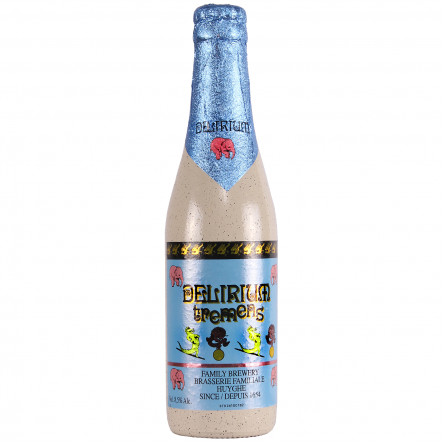 Dry like champagne but bittersweet and spicy at the same time, it has won best beer in the world as well as countless other awards since first being brewed in the 1980s and its success has made the brewery part of beer culture everywhere from China to Brazil.